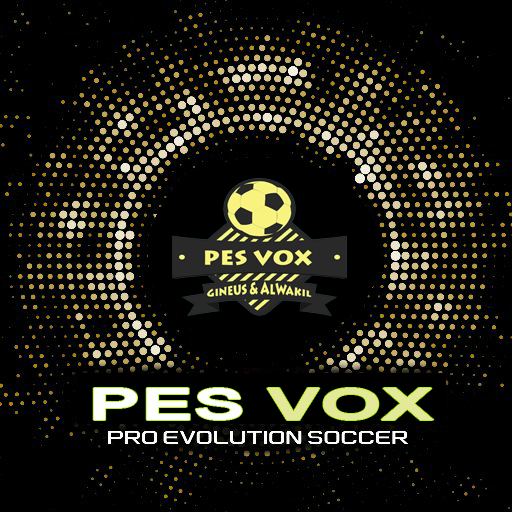 UPDATEPES.com - PES VOX 2018 is a brand new patch for Pro Evolution Soccer 6 game. It includes some new updates and latest transfers for 2018/2019 Season. 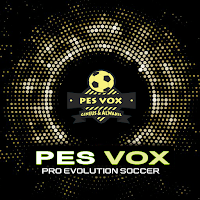 PES VOX 2018 also brings some updates for World Cup 2018 Russia and also added some classic teams. 4. Run the registry file before running the game ( Choose between 32-bit or 64-bit ).